Originally called “sleeve buttons,” cufflinks made their first appearance in the early 1700s. Initially, they were made of glass, but as they became a staple of every man’s wardrobe, jewels—specifically diamonds—became more common. Thanks to the Industrial Revolution, cheaper materials were used to make cufflinks, thus making them more accessible to the lower class. Towards the end of the 20th century, however, cufflinks lost their popularity because mass produced shirts already came with buttons and they went back to being luxury pieces. As the name suggests, cufflinks are designed to keep the cuffs of your shirt together. Though there have been several innovations made to the classic accessory, cufflinks are usually two pieces of metal with a surface piece (the part that shows) and another piece that rests underneath and locks when you twist it. Like buttons, cufflinks are used to keep the cuffs of a shirt together, but unlike buttons, they aren’t sewn onto the shirt. These are cufflinks with a narrow cylinder of metal that sits between two bars. To lock it, you have to flip the cylinder outward. Whale back cufflinks are similar to bullet back cufflinks except these flip completely flat against the post. These are pretty much as basic as you can get with this particular accessory, making it the easiest type to use. Unlike the previous two, stud cufflinks have no hinge mechanism; there’s just a smaller backing, instead. 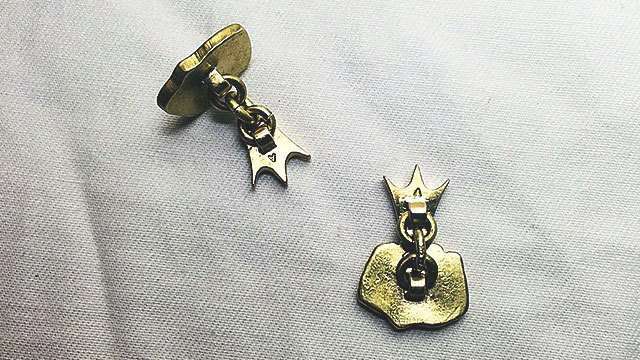 These cufflinks usually have identical heads connected by a fine chain. Though chain link cufflinks are looser than other kinds, their advantage is that both sides are decorative. For ball return cufflinks, there’s a ball at the other end of the decorative head. This type isn’t suited for someone on a budget because the ball requires more materials, thus making it more expensive. Like chain link cufflinks, knot cufflinks have two identical heads, but instead of a chain, a soft silk chord connects them. These are usually multicolored, giving them a more casual vibe. These cufflinks have a fabric button on top and are specifically made to be worn casually. For the most part, men’s clothes—especially nowadays—are made for convenience, which is why most shirts are already sold with buttons sewn onto them; it eliminates the need for cufflinks. But if you want to go the extra mile and amp up your style, you can liven up a boring office look with a pair of cufflinks. Chances are, you’re not in a strict, formal environment, so this is the best time to play around with casual, colored cufflinks. 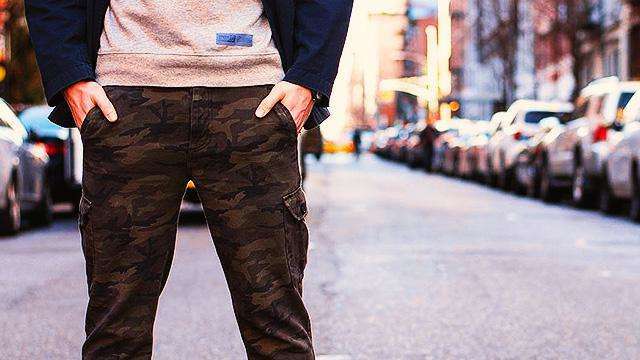 You’ll have more room to experiment with your personal style. 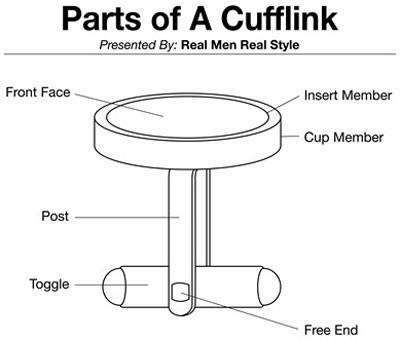 Don’t be intimidated by cufflinks! We know that they’re mostly used during formal events like galas, weddings, and balls, but you can easily incorporate it into your daily look. Who knows, cufflinks might just be your new wardrobe essential.